If you’re a fan of PlayStation Home, don’t expect it to carry over to the PS4, as Sony are shutting down the service in Asian territories including Japan. The move could be a precursor to a worldwide shutdown. A press release from Sony states that there will be no new content for the service in Japan after September 2013, with other Asian territories following suit in March 2014. 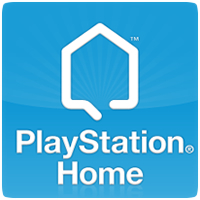 The press release also states that “Sony Computer Entertainment America and Sony Computer Entertainment Europe will continue to fully support their vibrant PlayStation Home communities,” at lease for the time being. Do you still use PlayStation Home?